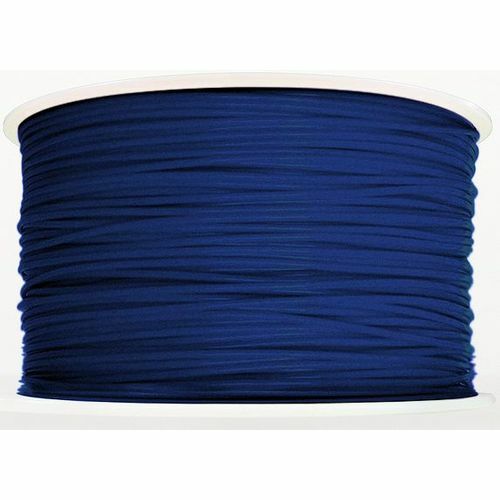 A 1kg reel of dark blue ABS non toxic filament, with a glossy look and feel. Made from renewable resources, and is compostable and biodegradable. Print temperature 210 degrees centegrade.